Yes, it says “Editions” up there, as in multiple editions. 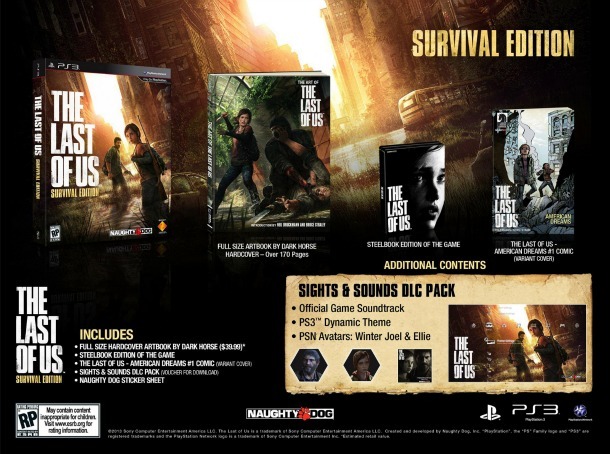 There are two special editions announced for Naughty Dog’s upcoming game The Last of Us, the Survival Edition and the Post-Pandemic Edition, both due out on May 7th with the standard edition of the game. 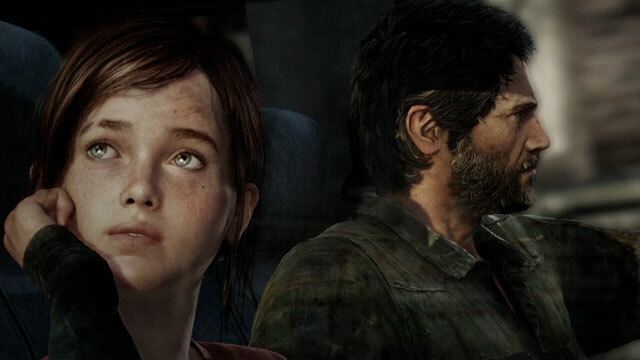 Don’t forget that The Last of Us is a PlayStation 3 exclusive. Well Lady, at the time of this reply, the Post Pandemic Edition is ALREADY sold out. 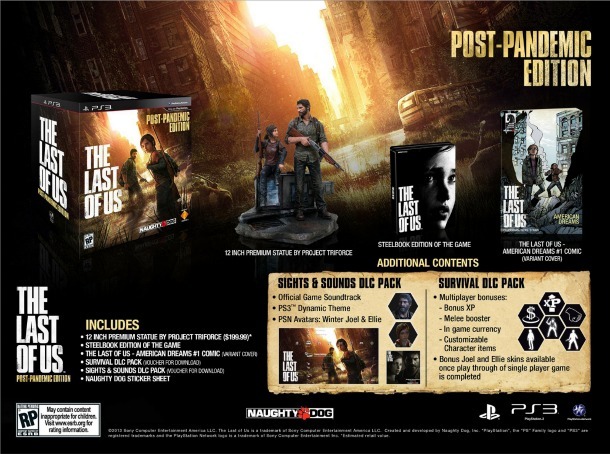 That’s probably the quickest I’ve ever seen a Special Edition disappear!